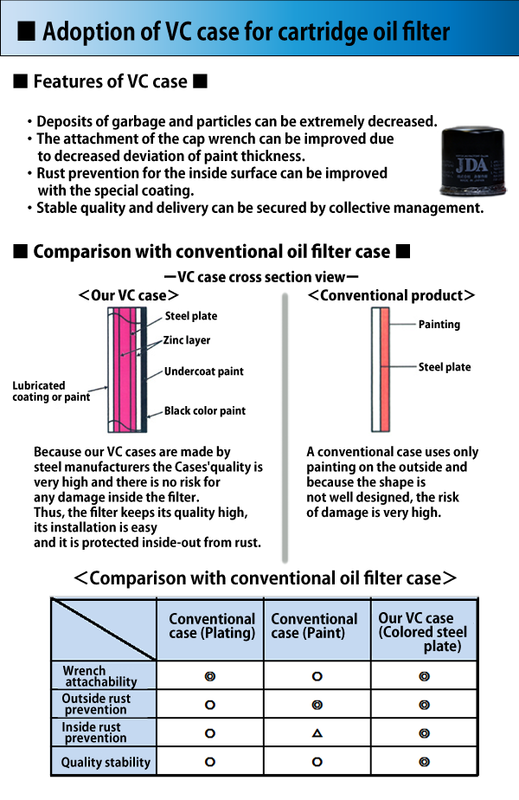 Kotobuki Factory Co. Ltd is manufacturing automotive filter products, iron goods, etc. in Japan, and exporting to the whole world. 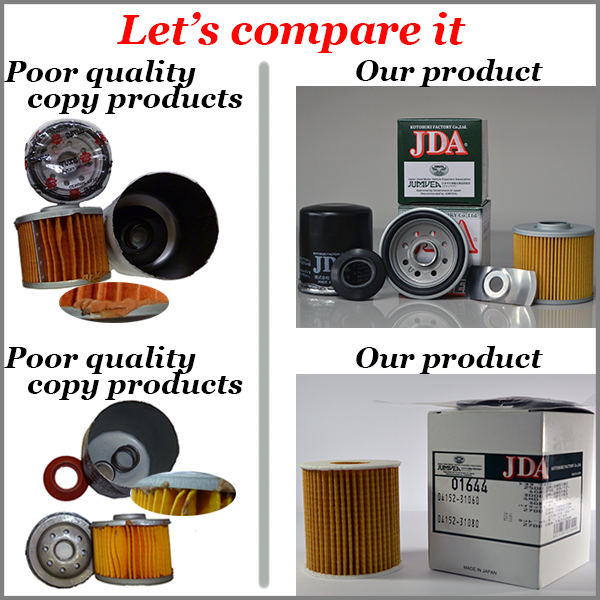 We can cater customer's needs and can do the request immediately. that is thorough quality inspection. 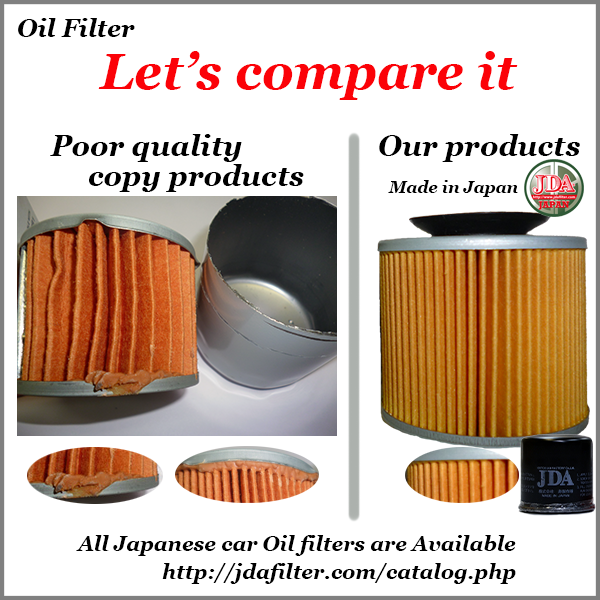 Our products are offered almost to another filter company in Japan. Aside from the quality, overseas products are relatively cheaper and imitation. There are so many imitation goods appeared in the market. let the overseas company make it in a commission basis. Although a package is with a company's name of Japan but it is not really made in Japan. As a result, the use this strategy on making the price cheaper than those in the high quality. However, an engine is an primary essential part. Because of being cheap, it's a big loss of consumers. 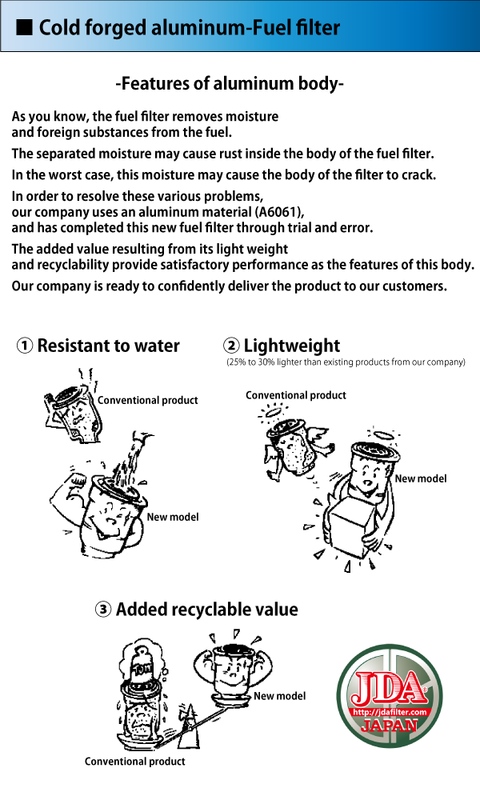 The filter of our company is relatively cheap and has a high quality. copyright©2018 KOTOBUKI FACTORY Co.,Ltd. all rights reserved.